1. Whats Your Favorite Holiday Movie? Home Alone, I watch it every year and know all the lines. Red and Gold, we always have our tree done in these colours and I think they are so nice together and really festive. I like to stay in my PJs for most of the morning while opening presents and then change into a cute Christmas jumper or something for dinner. I am kind of only physically buying one person a Christmas present this year because I am in France and won’t be able to bring everyone’s presents home and don’t have time to shop for any when I do get home a couple of days before Christmas so my sister is buying them all and I am going halves with her. That means once I get home that I only need to buy my sister a present which is nice. Christmas morning. My mom never let us open any Christmas presents on Christmas Eve no matter how much we begged. No, but I love ginger bread so much so that sounds really fun.. and tasty. I love to curl up on the couch with lots of food and watch Christmas movies with my sisters. I just want to be home and get to spend Christmas with my family. The smell of the fire burning when you come in from the freezing cold outside. Hot chocolate or trifle. My mom always makes me my own special trifle with no fruit in it just for me every Christmas. I hope you liked this Tag. 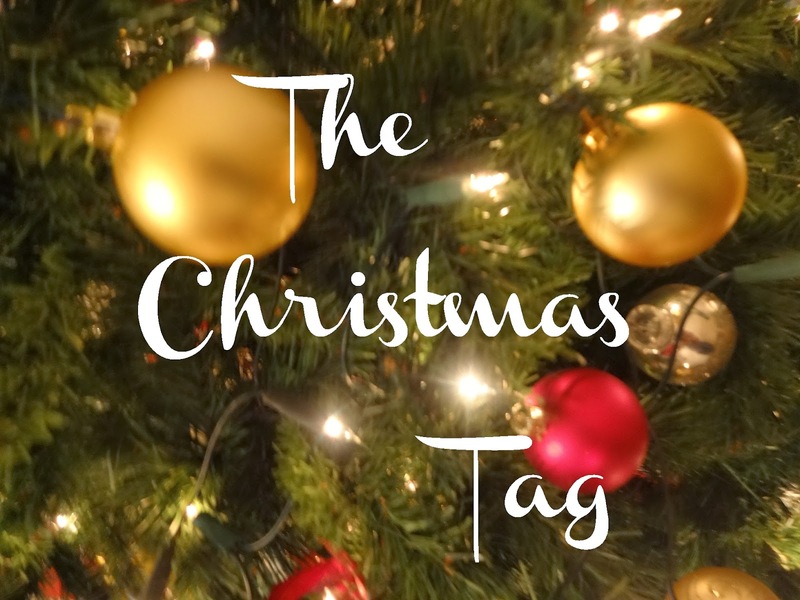 Feel free to do it and leave a link below to yours so that I can read it because I’d love to hear what everyone’s favourite things about Christmas are.